Bridal Dream Hawaii has recently started offering MATERNITY PHOTOS, in addition to our other offers. Photographer Vera would be honored if you let us shoot your Photos at Kahala Beach, Waikiki, or Magic Island. *Add $75.00 for Kailua, Waimanalo, Lanikai, or Ko Olina locations, or $100.00 for North Shore. Transportation available from Waikiki to one of the nearby beaches for $90.00. Thank you for making our day so magic. Blessings to you all at Bridal Dream Hawaii! 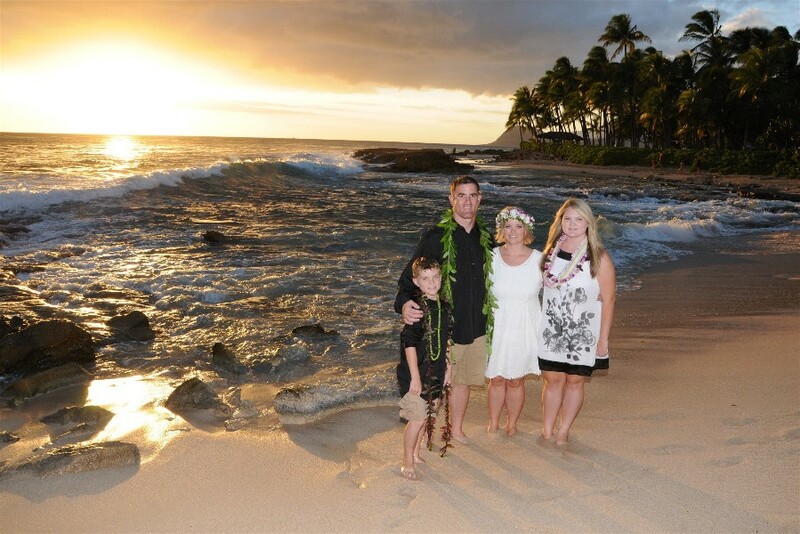 Information about Hawaiian Anniversary photos or Wedding Vow Renewals is FREE and at no obligation!